Why Should You Go to a Bridal Show When You’ve Already Got Pinterest? What is your wedding theme and color? Have you chosen a venue yet? How big is your wedding? What stationery are you using? Have you picked your cake or flowers? Are you taking dance lessons? 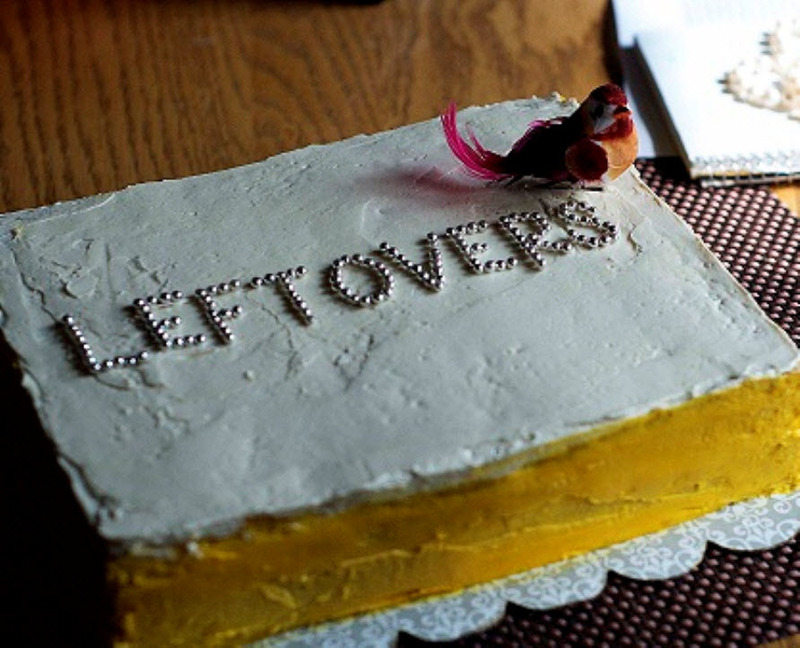 Handing out party favors? Where are your in-laws staying? Have you thought about the food? What is the style and color of your bridesmaids’ dresses? Who is doing your makeup? Brooch bouquet or natural flowers? Does all this stuff match your Save the Date cards!? Venues, and veils and Guests, OH MY! No one said planning one of the biggest days of your life would be easy, but we can help and you don’t have to go it alone. It’s time to make wedding planning easy! Dive deep into the world of wedding planning and have a great day with your bridesmaids looking at potential flowers, center pieces, gowns, and stationery for your wedding. There are a lot online and magazine resources to help you plan, but it can become difficult to keep it all organized. 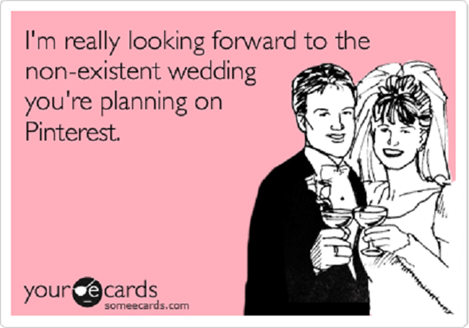 Have you spent hours on Pinterest, pinning up all your hopes and dreams for your wedding? But now what? Most links on Pinterest don’t even work and the stuff in the magazines is always over budget–am I right? The Great Bridal Expo is easily one of the most popular bridal shows and it tours around the country. This year, the show kicked off in Washington, DC. What? It’s already happened? Keep calm. There are still more shows ahead! Go Big this weekend in the Big Apple and in Philly! Or, swing by in October in the great city of Baltimore! Yes, you can get help with all things wedding–from professionals! Your bridesmaids are invaluable, but when was the last time they designed the perfect stationery with exactly that one font with all the curlicues and in that particular color that matches your fiancée’s eyes? And, do you really trust them to pick songs for the DJ? Remember the chicken dance? Bridal shows are also the place where you can win amazing things like wedding invitations valued at more than $100, center pieces and jewelry – heck, you can even get your nails done. Have a day with your bridesmaids and check out in person what really fits your style for your perfect big day. Don’t get bogged down trying to stay afloat in this crazy wedding planning world. Pick a theme, pick a color, and pick a date! Join experienced professionals this weekend or the next week! Win prizes and support from all kinds of specialty bridal stores. The professionals are here to make your day perfect. They are here to help make all your dreams come true. It is pertinent that you show your friends and family a lot of love for not only attending your big day, but also showering you with generous gifts. When it comes to styles of thank you cards, which should you send? Read on to learn whether you should send a traditional folded card or a casual thank you post card! 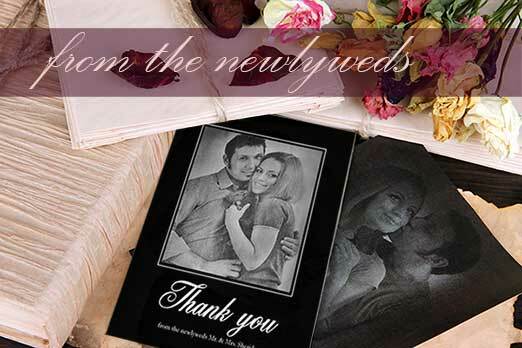 Folded thank you cards are a definite choice to send if you hosted a formal or very traditional ceremony and reception. An event that also called for black tie attire also deserves a folded thank you card. Also, many brides love the fact that folded thank you cards often are able to reflect or complement their theme or stationery that was sent out for their engagement party and their wedding invite. Plus, most stationery vendors include folded thank you cards as part of a package and allow you to send your sincerest thanks as you showcase one of your wedding pics. Post cards are a fun approach when it comes to thanking guests. They may be acceptable to send if you hosted a more casual and less formal affair, or if you have used a theme, or opted for a destination wedding. They are easy to hang on refrigerators or place inside a scrapbook as a keepsake. However, many mature family members do not view the post cards as a suitable thank you card that matches the gravitas of the wedding celebration. Hence, if you have traditionalists in your circle of family and friends, it is generally best to stick with folded thank you cards to avoid the risk of offending any loved one who feel that a post card as a thank you card is overly-casual as proper recognition of their gifts to you. 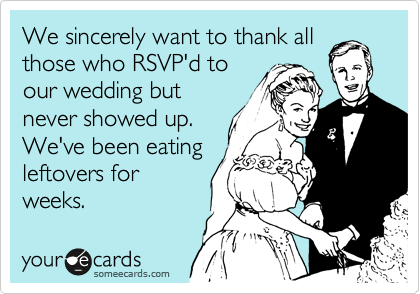 Be sure to take into consideration the kind of wedding you are hosting, your personality and your budget before choosing a thank you card. Your guests will be pleased with your manners and thoughtfulness as you quickly thank them after your special day has come to an end!